Our Mountain Soap Trio gift set includes three of our popular mountain scents: Fresh Mountain Air, Appalachian Sunrise, and Mountain Rain. 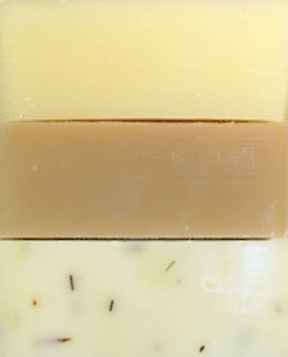 The Mountain Soap Trio is the perfect gift for those who love the mountains. Olive, Coconut, Palm and Castor Oils, Sodium Hydroxide (Lye), Mountain Spring Water, botanicals, fragrances.